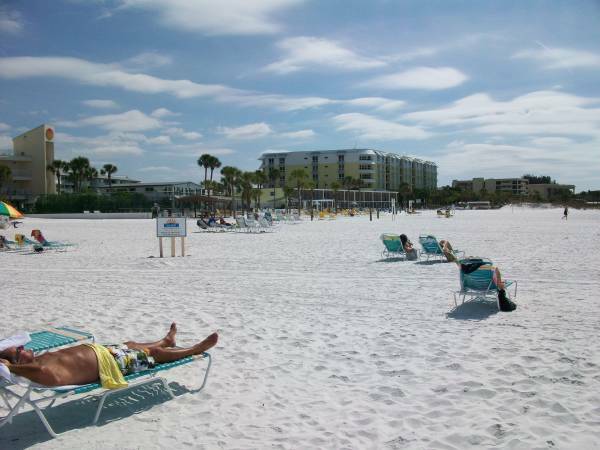 This Sarasota Beach Wedding Guide is here to show off Crescent Beach as a possible beach wedding location in Sarasota for couples looking for their perfect beach wedding venue… Wedding Vow Renewals Too! Read our Sarasota Beach Ceremony Guide or go to our Sarasota Beach Wedding Packages Page now. 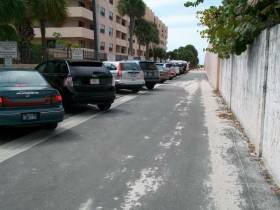 So… We produced 4 short Sarasota beach videos. 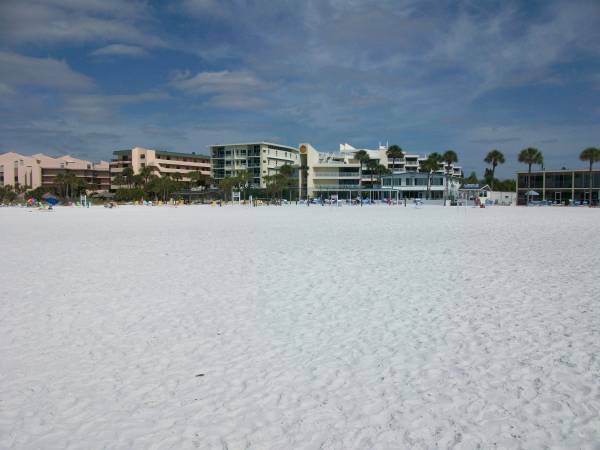 The other Sarasota beach wedding location videos you may like to see are from Lido beach, Turtle Beach and Siesta Beach. 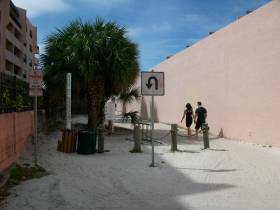 Crescent beach is actually the southern part of Siesta beach. 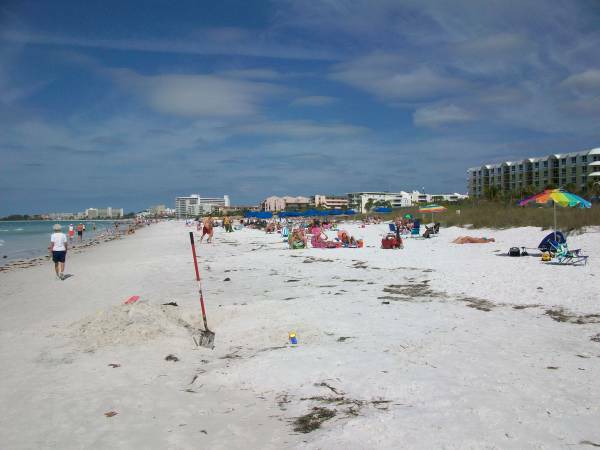 Crescent beach has the same crystal white sand as Siesta beach except it’s a semi-private beach with little public access or parking. 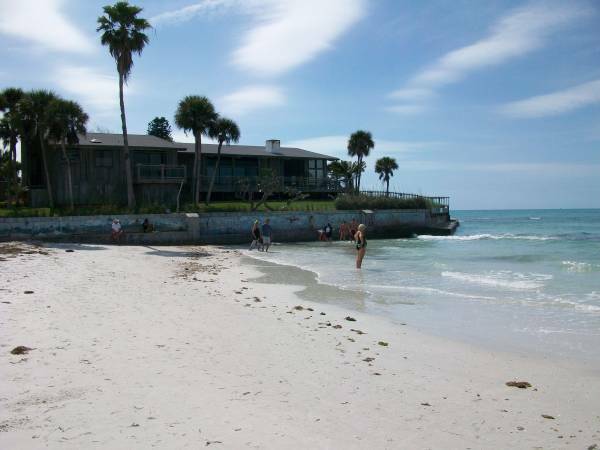 Our Crescent beach video and pictures are great for Destination Wedding Brides that haven’t been to Lido beach before. Crescent beach rights have been fought over for years, our understanding is that properties have rights to private beach areas starting from the high-water mark to the property. The public area is then from the high-water mark to the water itself. A Crescent beach wedding combined with a private beach venue rental is the best of both worlds for many. Have you wedding on this fab beach and then retreat to a more comfortable private wedding reception indoors. Private wedding venue accommodations are only steps away. Or have a large tent setup and dance the night away with your toes in the sumptuous sand. We can hook you up with a wedding planner or coordinator who specializes in these private venues, Crescent beach weddings. 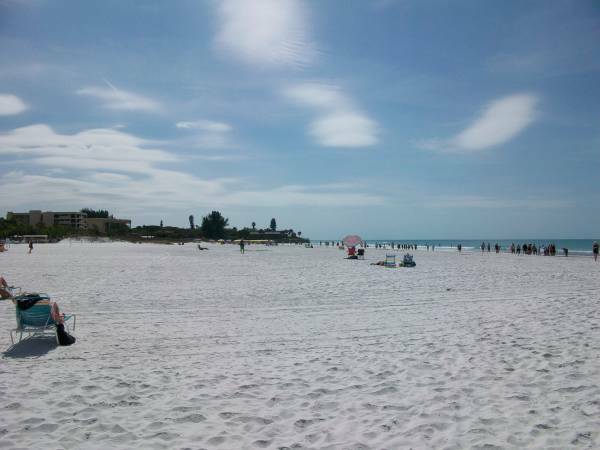 If you would like to have your beach wedding at Crescent beach or one of the many other beautiful Sarasota beach wedding locations, Call us at 941-726-6654 or Email us at SarasotaWeddingPlanners@gmail.com and Put Your Sarasota Beach Wedding Into ACTION. Is Crescent Beach Your Dream Wedding Location? Back to Sarasota Beach Wedding & Planning Home Page.